TV-Auftritte auf der ganzen Welt, Touren mit Sharon Jones & The Dap Kings und Norah Jones. Der Hyde Park mit den Rolling Stones, eine Einladung von Michelle Obama ins Weiße Haus. 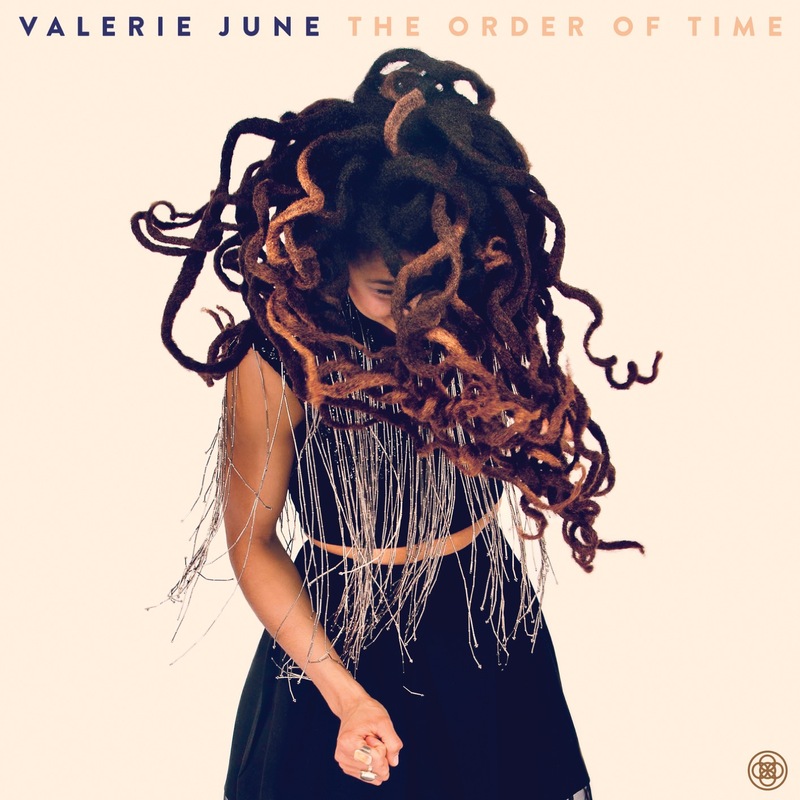 Valerie June, eines der „most intriguing, fully formed new talents“ (New York Times) veröffentlicht ihr neues Album The Order Of Time bei Concord / Caroline International. "Understanding the order of time is important to anyone hoping to manifest a dream," sagt Valerie June. "There is a time to push, and a time to gently tend the garden." Seit der Veröffentlichung ihres Durchbruch-Albums Pushin' Against a Stone 2013, hat Valerie June geduldig in diesem „Garden“ des Songwritings gearbeitet, die jungen Schösslinge gehegt und gepflegt bis zur vollen Blüte ihres neuen Albums The Order Of Time. Einige Samen wurden schon vor einem Jahrzehnt gelegt, anderes ging überraschend und plötzlich auf, jeder Song aber trägt den Einfluss der „Zeit“ in sich. Damit ist diese auch das bestimmende Thema und der rote Faden auf dem neuen Album. Zeit, die einzige Konstante im Leben obwohl sie im steten Fluss ist. Sie heilt alle Wunden und tötet jeden Menschen. Sie ist zugleich unendlich und endlich, sie bewegt sich mit Drehungen und Wendungen, in brutalen Wirbeln, um gleich darauf wieder Platz zu machen für weite Strecken ruhiger Gelassenheit. Kämpfst du gegen ihren Strom wird sie dich überwältigen, verstehst du sie zu lesen und ihre Sprache zu sprechen, wird sie dich genau dorthin tragen, wo es richtig ist für dich. Blending folk, soul, blues, and Appalachian elements into a timeless sound that sits outside any particular musical era, Valerie June stands in a long and storied line of unique Memphis performers. The daughter of a brick cleaner and music promoter from West Tennessee, June took quickly to the roots styles in the area, teaching herself guitar and writing her own material. She officially began performing with her husband as Bella Sun, but when the marriage fell apart, June left the south and began living the life of a gypsy street musician, playing for change in bus and subway stations up and down the West Coast. She eventually returned to Tennessee, settling in Memphis, where she slid right into the city's active music scene. She added banjo and lap steel to her musical base, and she began to draw attention for her powerful performances, becoming a favorite at area folk festivals and workshops. 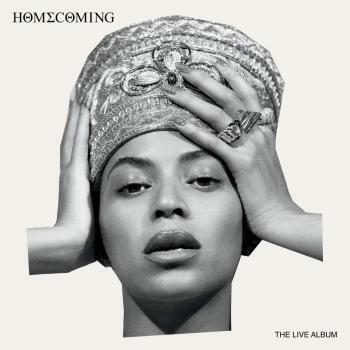 She recorded two albums at Ardent Studios, but she really came into the national eye when she was featured in $5 Cover, an MTV web series created by Craig Brewer (Hustle & Flow, Black Snake Moan, Footloose). With the break-out Pushin' Against a Stone, June has achieved international fame, with performances on Later… with Jools Holland, a stunning duet with Eric Church at the ACM Awards, a tour with Jake Bugg, spreads in top music and fashion magazines, and a sold-out show at Carnegie Hall. Percolating somewhere between Dolly Parton and Billie Holiday, June has a stop-you-dead-in-your-tracks voice, the kind that grips your imagination and paints her Southern portraits in vivid detail. She calls it "organic moonshine roots music." We just call it awesome.